AMT Marine Software Inc. - Tech support services in ship planning, stability software and marine IT. We provide our customers with ongoing technical support that ensures proper functioning and effective use of our software products in various operational environments. 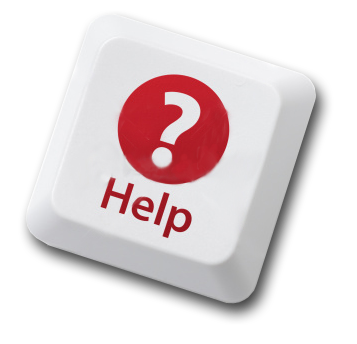 Our experts are on stand-by to render you professional assistance via email and over the telephone. In addition to the traditional forms of communication, we offer interactive “live” demonstrations of methods to resolve specific tasks using screen sharing over the Internet.